These are various logos I designed for clients. 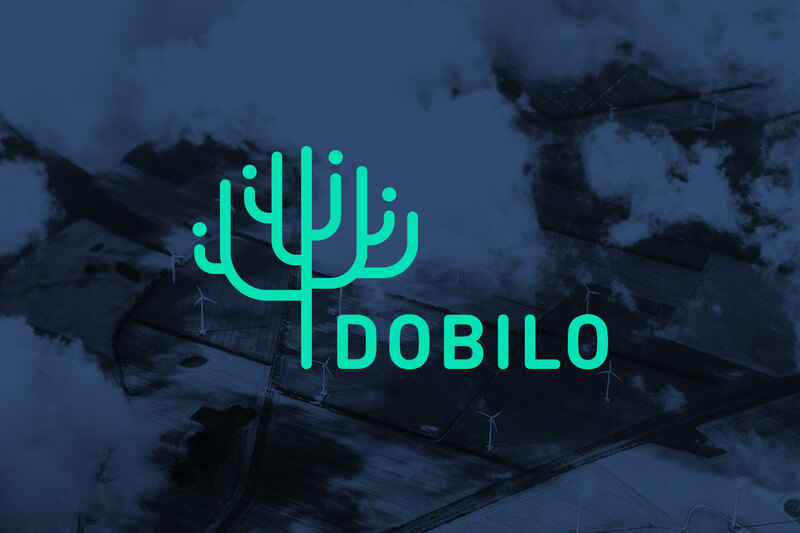 Dobilo is an end-to-end supply chain network with sustainability as a core value. Dobilo's four founders are represented by the four fruits in the tree. True Price is an organization that calculates the true price of products and services, quantifying their impact on society and the environment. Arthur Fellinger is an interim manager specializing in sustainability and corporate social responsibility. Arthur wanted his logo to show that he's based in Rotterdam, so I included some of Rotterdam's landmarks.